– Cleanses blood by metabolizing alcohol, drugs (prescription and recreational); and neutralizing poisonous substances. – Manufactures essential body proteins, including those that prevent blood-clotting, open pathways for nutrient delivery to the blood, and proteins that ward off infection. – Produces cholesterol; converting it into essential substances used by the body. – Regulates energy supply by manufacturing, storing and delivering glucose to the body and brain. – Regulates the balance of hormones, including those of the adrenal and thyroid glands. 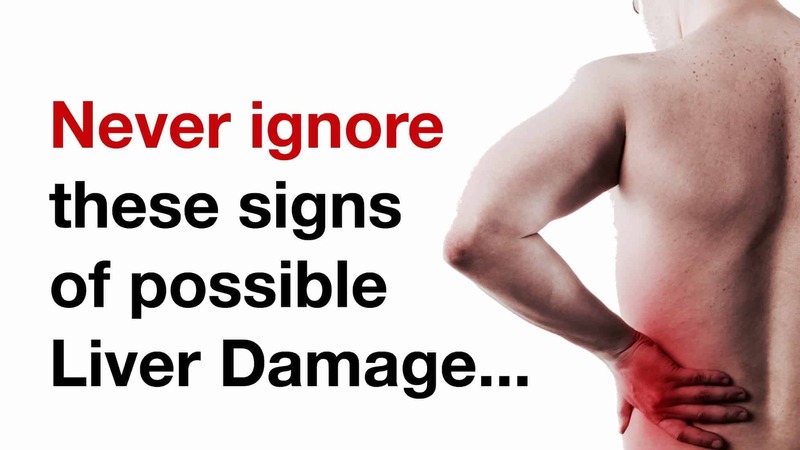 It is important to understand potential signs of liver damage in order to preserve our health and wellbeing. It is wise to consult with a medical professional if any of these symptoms persist. As with most medical conditions, the earlier that the underlying cause is determined, the more streamlined and efficient any treatment.